An abandoned house is the first sign of potential deterioration in a community. 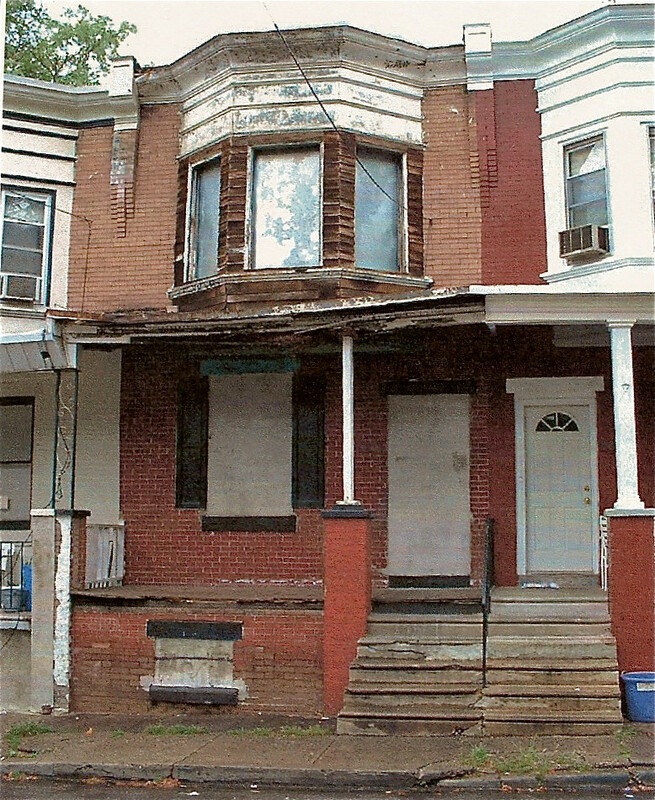 URDC’s Housing Rehabilitation Program focuses on abandoned properties in fairly stable neighborhoods where these homes are noticeable and of serious concern to neighbors. URDC purchases these properties, rehabs them using professional contractors, and sells them to qualified low-income or first-time homebuyers. It uses the proceeds from the sale to purchase additional properties for rehabilitation and further its neighborhood stabilization mission. 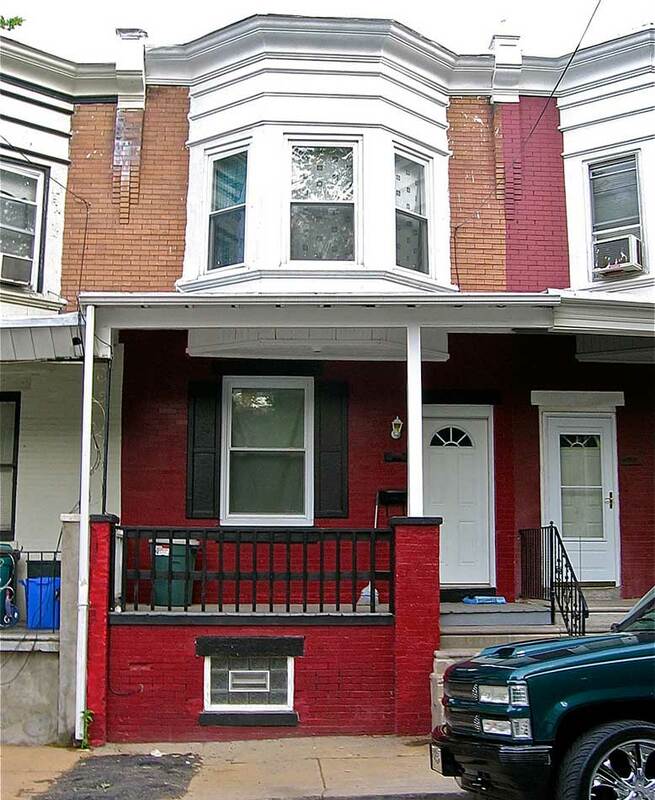 URDC has rehabilitated over 30 houses in northwest Philadelphia. URDC receives information from neighbors, churches, and other sources about an abandoned or empty house that is in need of rehabilitation. URDC inspects the house, obtains cost estimates to rehabilitate, and the likely selling price after the work is completed. If URDC decides to purchase the house, the property owner is contacted and purchase price negotiated. Once the property is purchased, URDC acts as the general contractor for all phases of the rehabilitation work, hires vetted contractors, and oversees the completion of the project. If you know of an abandoned property that URDC might rehab, please fill out the information below.